"Amor Perfeito" means Perfect Love. A Perfect Love for her and a Perfect Love for him! 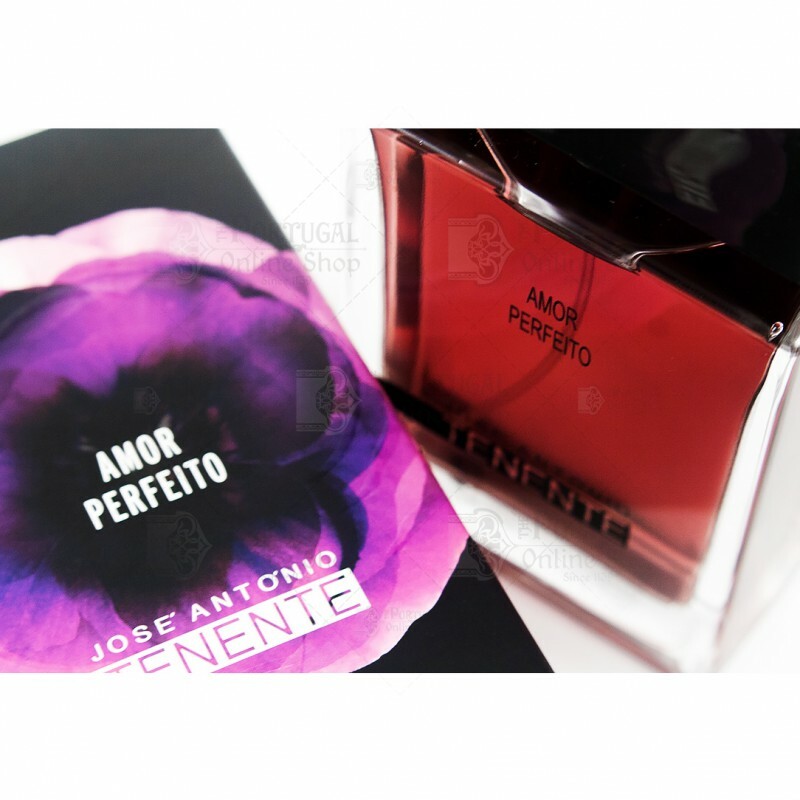 Portuguese fashion designer José António Tenente created the Amor Perfeito Eau de Toilette, and this coffret is a collaboration with the Abraço Association , a non lucrative organization which helps people with AIDS. Each sold item will help! According to the designer, the feminine version opens with the lightness of orange blossom, and evolves seductively to an unlikely bouquet of delicate flowers like Pansy, and exotic ones like Tropical Orchid. From its woody base with cedar wood, leather, musk and amber erupts a “gourmand” sensuality of red berries and chocolate. The masculine version opens with the citric freshness of lime, tangerine and bergamot and develops sensually thanks to the oriental notes of clover, cinnamon and nutmeg. 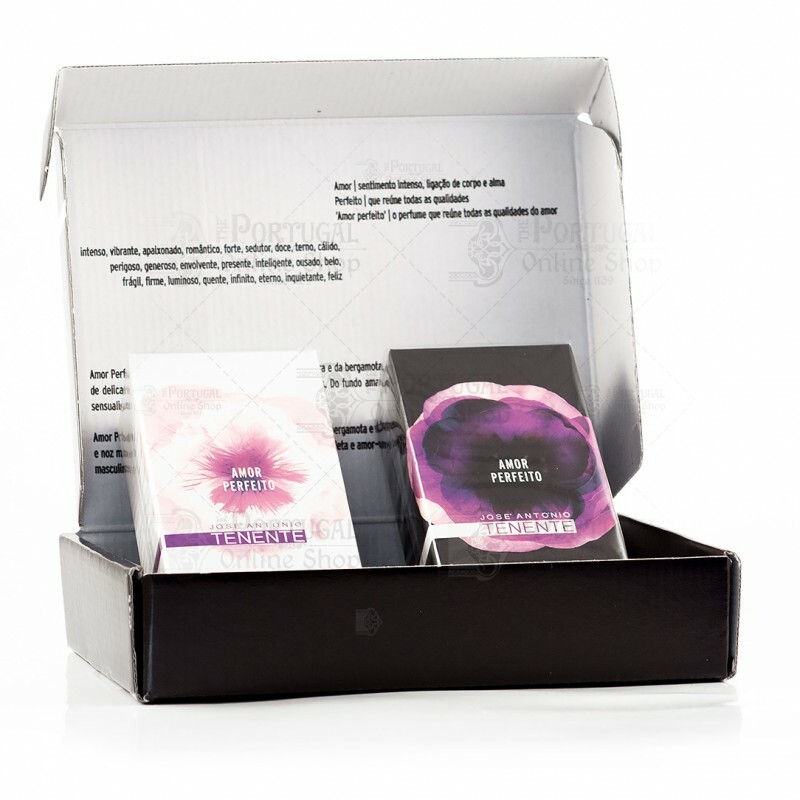 Those will combine with the delicate fragrances of Jasmin, Violet and of course Pansy. Its base reveals the warm and elegant chords of amber and red sandal wood.